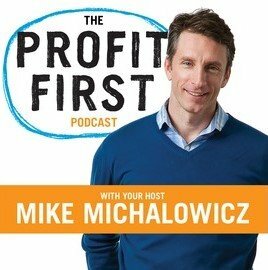 The Profit First Podcast is a must for any business owner who wants to increase their profits, destroy debt and have a good time discovering how. 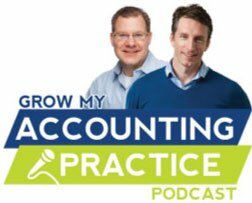 Making money is fun, so a podcast about it. The Profit First Podcast gets serious about money by having the most fun possible.